The European Commission Standing Committee on Plants, Animals, Food and Feed (SCoPAFF) phytopharmaceuticals voted for non-renewal of approval for ethoprophos at its January 2019 meeting but dates for sales and use-up are still to be confirmed, says Hutchinsons technical support manager Duncan Connabeer. The future of chlorpropham (CIPC) is also under threat with a proposal from EFSA for non-renewal of approval of the active which is due to expire on July 31, 2019. 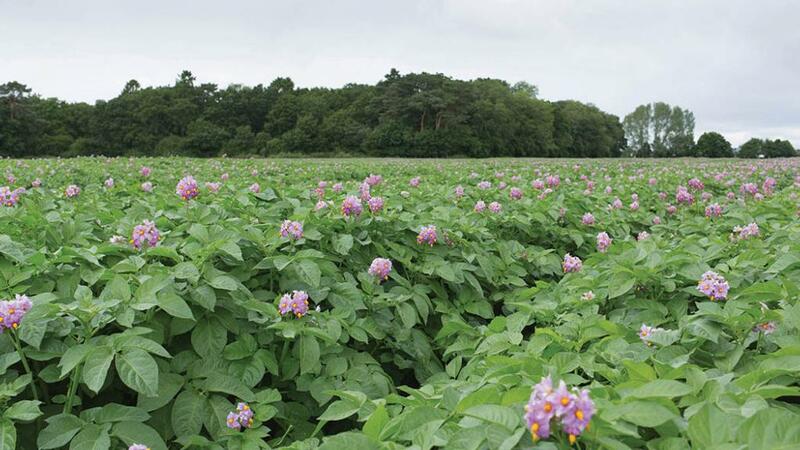 According to AHDB it is used as a sprout suppressant on 80% of potatoes grown in the UK.